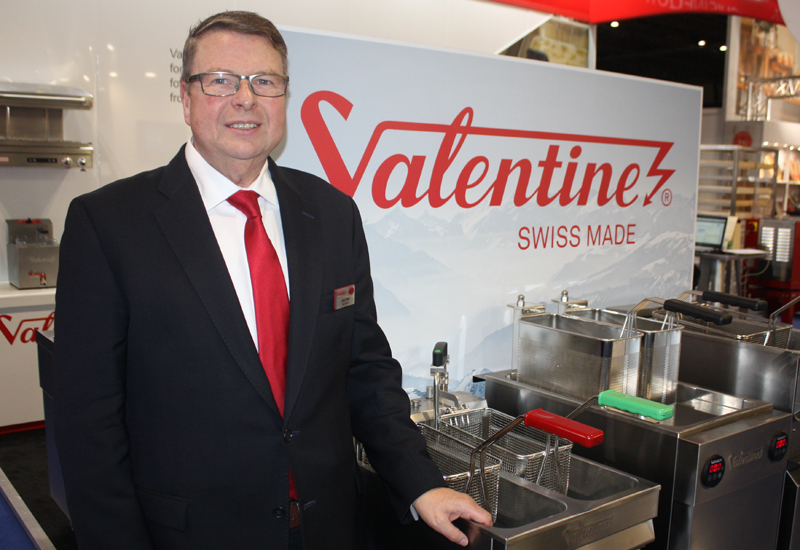 Specialist ice cream equipment brand Taylor UK is branching into the frying market. 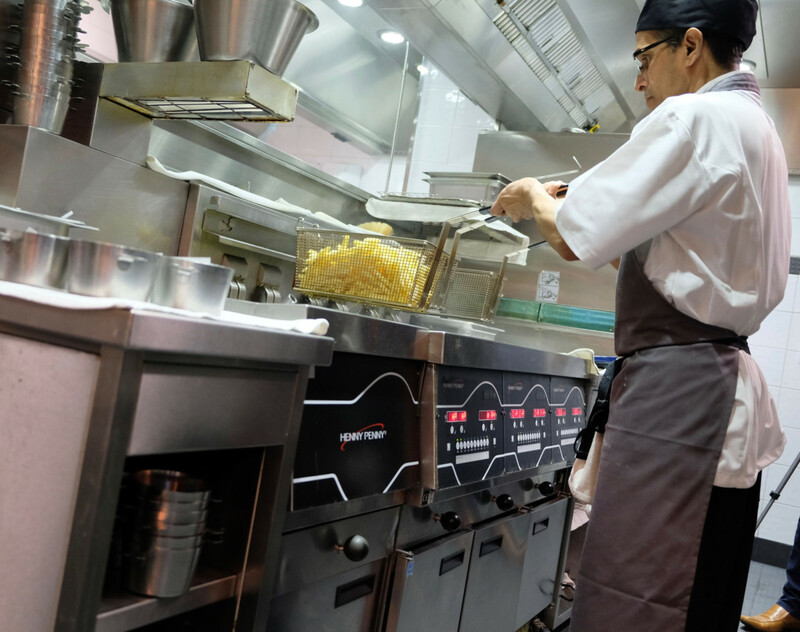 The company has just released Fast Chef Elite, a ventless countertop unit that uses 24% less energy and up to 37% less oil than other conventional models. 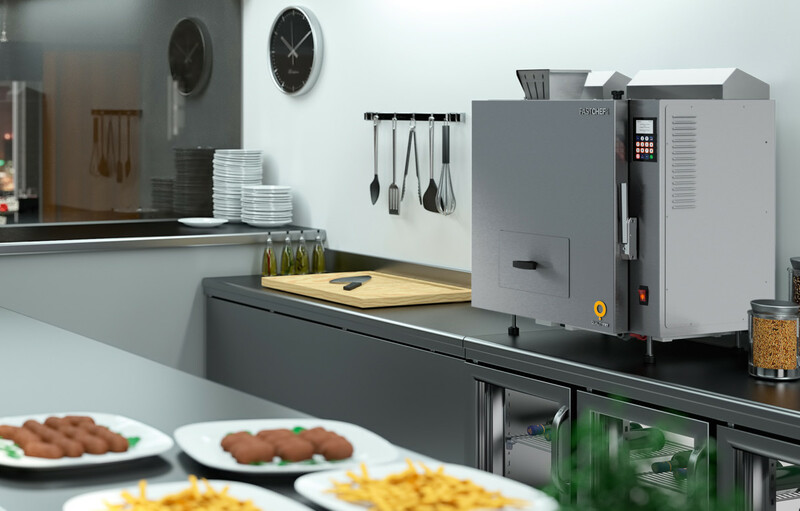 Made by Quality Fry in Spain, the automatic self-contained fryer features an Ecofry system which extracts moisture away from food which ensures uncontaminated oil. 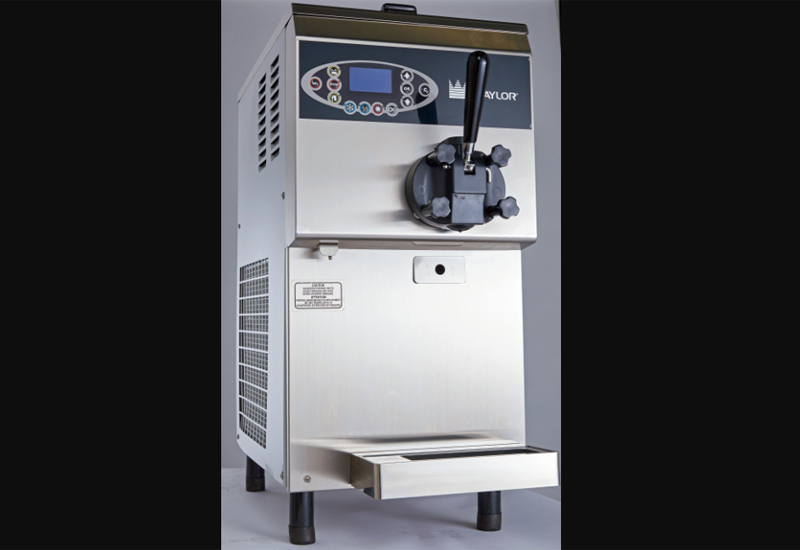 The fryer has an enclosed chamber, exposing the oil to little oxygen and light extending its lifespan and minimising the risk of fire. The chamber can be completely removed and disassembled for cleaning, with 90% of components being dishwasher safe. 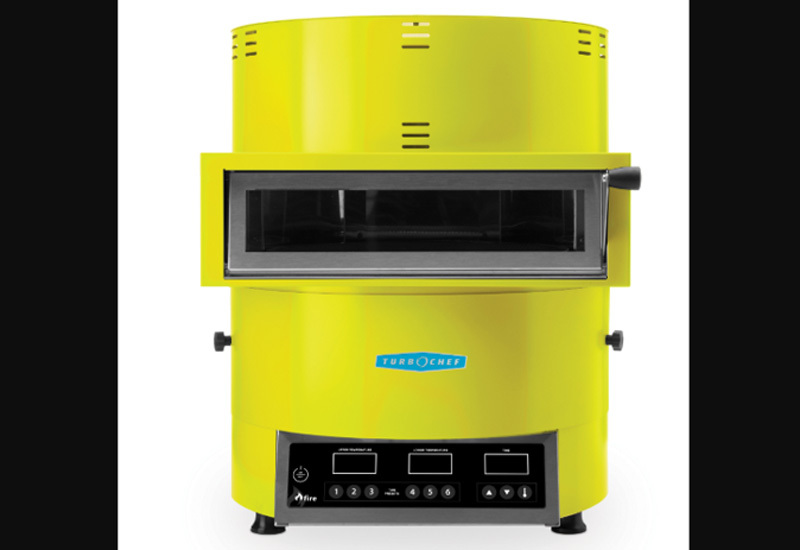 The Fast Chef Elite can cook up to 500gm of product per batch and is available through Taylor UK’s distributor network with list prices starting from £10,595 plus VAT. 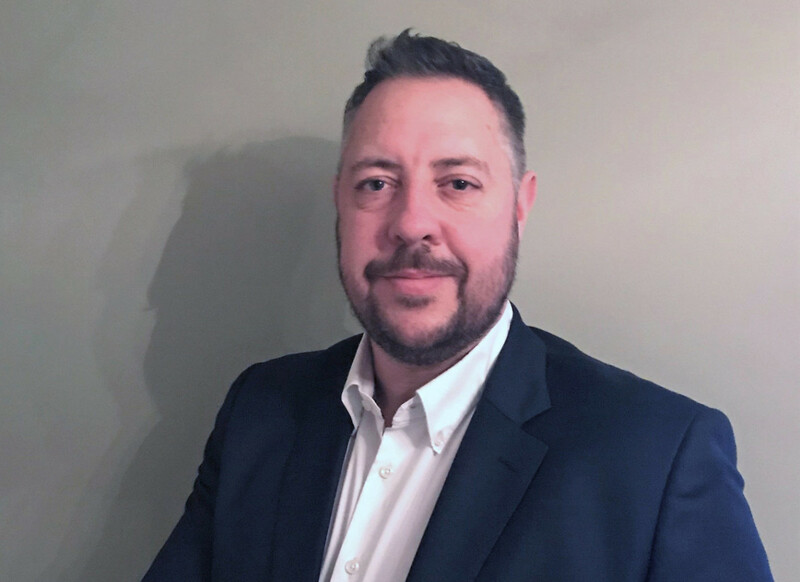 Taylor UK is the UK distributor for the Taylor Company, the ice cream equipment manufacturer that was acquired by Middleby Corporation for £745m earlier this year.